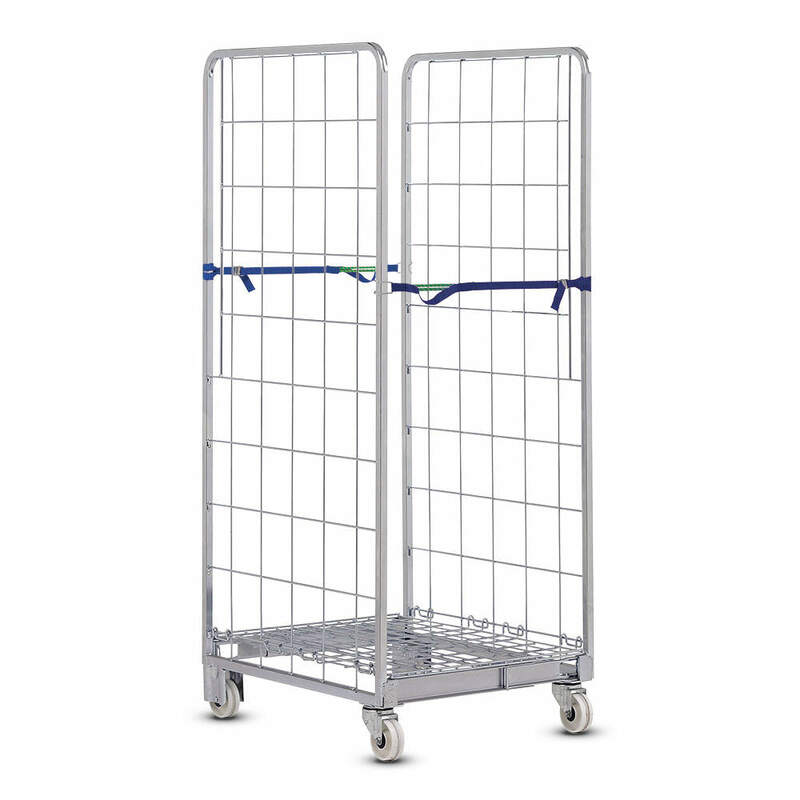 Roll cages are a well appreciated asset to store logistics for a wide range of retailers. They are used to efficiently transport goods from a central warehouse to stores or from back of house storage onto the retail floor. They are considered to be one of the most widely used load carriers in the industry. Click here for a detailed brochure including specifications and dimensions.